Chris is challenging staff to activities on campus over the coming weeks, in a bid to get staff more active. 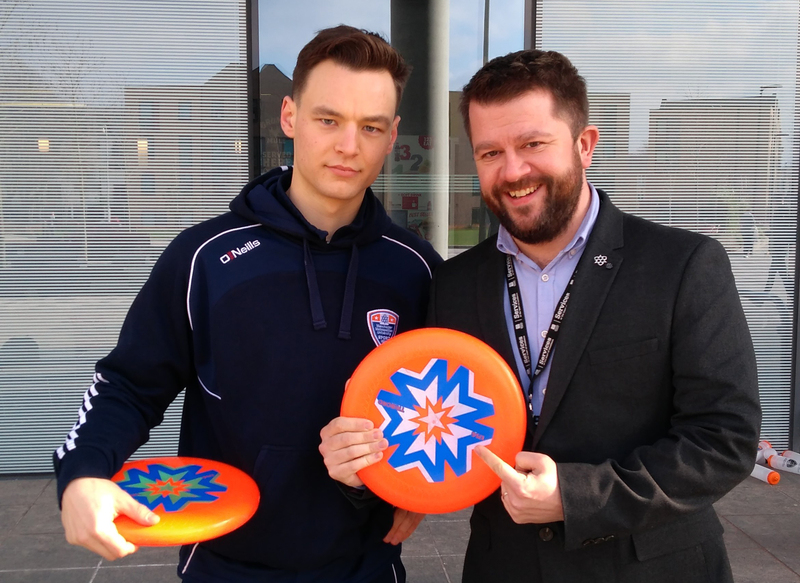 Sport Development Assistant Chris Berrevoets has already gone head-to-head with staff and students in Volleyball and Frisbee – and will be back out on campus challenging those that dare to table tennis and badminton. And with one victory and one defeat behind him, he’s determined to take home the win!